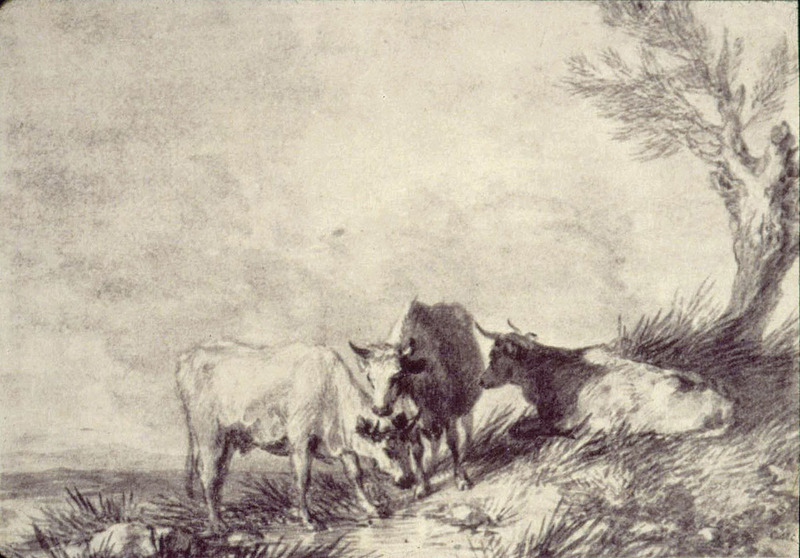 Thomas Gainsborough, Three Cows, c. 1780. Wash drawing. Private Collection. Used with permission.